An amazing value for such an easy riding cargo bike. Welcome to the 2018 Bertus Bakfiets. This is the cargo bike long that will make the competition (e.g. Bab*%#) nervous as beats them on quality, ride and price. The Bertus Bakfiets has exactly the same dimensions and geometry as the cargo bike long by Bakfiets.nl because they have licensed the design of the frame and the rock solid stand. 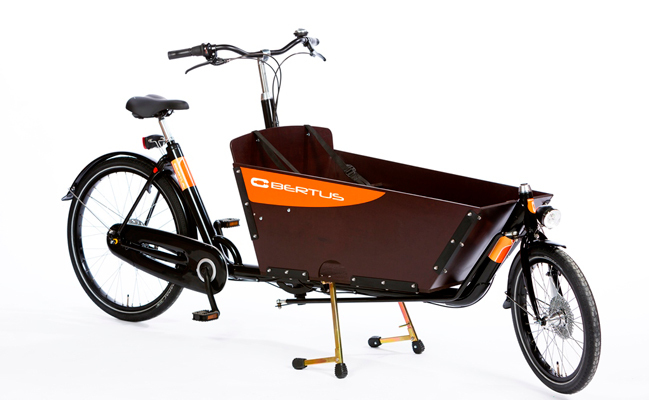 Like Bakfiets.nl cargo bike long, the Bertus is manufactured by Azor in the Netherlands. So not only do you get the great ride that is easy to balance, you can also add any of the accessories from the Bakfiets.nl cargo bike long. And yes, unlike the competition the Bertus is actually made in Holland so you know it is up to the task of transporting your children, dog or cargo. The ADAC (german National Auto Club) tested different ways to transport children and concluded that the Bakfiets is the safest way to transport children. Dimensions PDF, (same as cargo bike long). Made in Holland, strong steel frame, strong rims with anti-puncture CST tires, battery operated front and rear lights, front and rear hand operated rollerbrakes, rear wheel lock, bell, box with bench and two three-point harnesses. 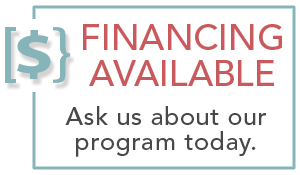 3 speed, 7 speed,car seat adapters (<1yr), toddler support seats, rain/cold canopies, box covers, all­over covers, cupboard under bench, seat cushions.